What Is the Drying Time of Acrylic Paint? 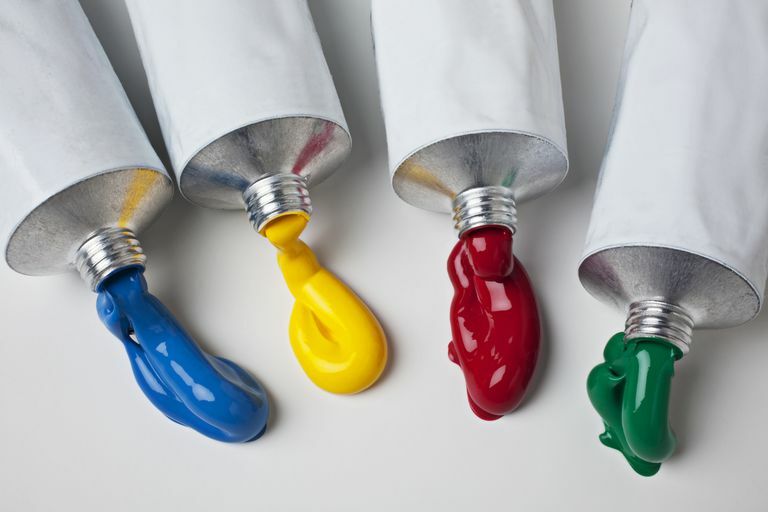 The drying time for acrylic paint varies from brand to brand as some are formulated to have a longer working time. But with 'normal' acrylics, it can be only a few minutes before acrylic paint is dry after you've squeezed it out, especially if the paint is thin and the weather hot. However, paint in a tube with the cap on stays usable for years (just don't leave the tube lying in the sun or next to a heater). So if you want to squeeze acrylic colors onto a palette to have available as you work, a moisture-retaining palette is essential. You can make one using a piece of watercolor paper or thin sponge with a piece of baking parchment on top, or buy one. Provided you ensure the watercolor paper stays damp, the paint will stay workable (except where it's very thin). An airtight lid or piece of plastic wrap over the top will keep it workable overnight or when you stop for a break. Other options are to mix your colors on the canvas as you work, or working straight from the tube without a palette at all. 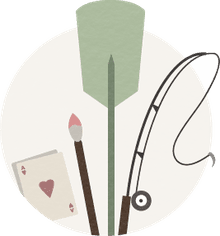 These approaches can be harder for a newbie as you make "mistakes" on your actual painting and need to be very willing to rework sections or paint them out to start again. But I like doing it because it feels like I'm not wasting paint on a palette. You can buy retarder medium, or there are brands of acrylic designed to give a longer working time. M. Graham gives a working time of about an hour, while Interactive can be reworked for a while longer than most with a spray of water or their unlocking medium. In July 2008 Golden released Open Acrylics which has an extended working time, more like oil paint. Brands of acrylic can be mixed, so you should consider trying a few. It also depends on what you're painting on. If it's a very absorbent surface (e.g. unused sheet of watercolor paper), the paint will dry faster than on a less absorbent surface (e.g. onto a layer of dry acrylic paint). You can increase the working time by dampening the surface before you start to paint, and by misting water over it as you work. Obviously, you don't want to overdo it as then your paint will dilute and run down in streaks.